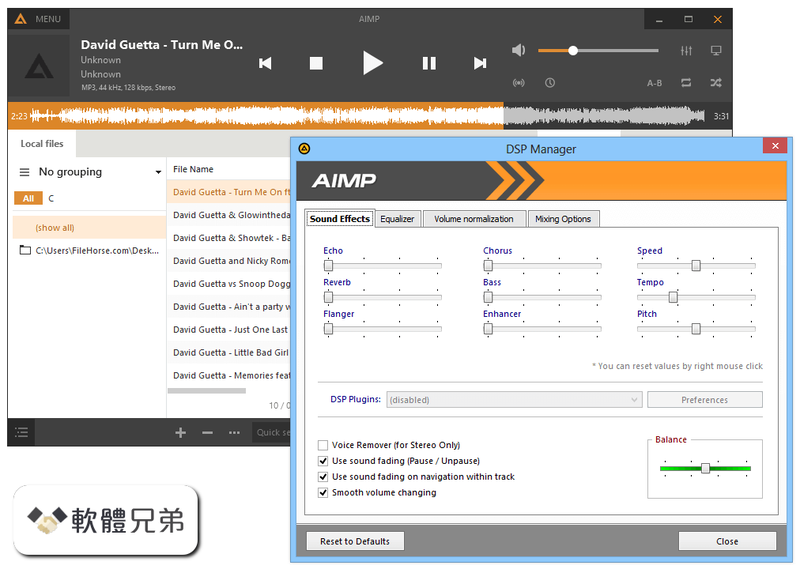 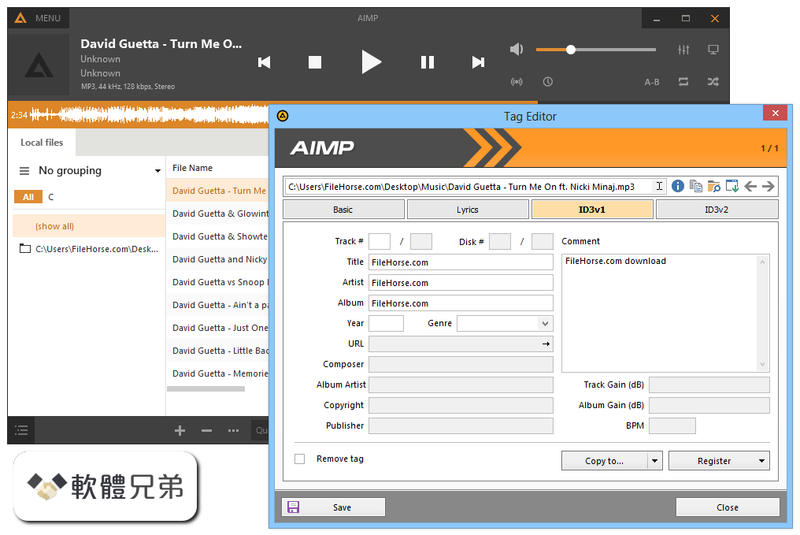 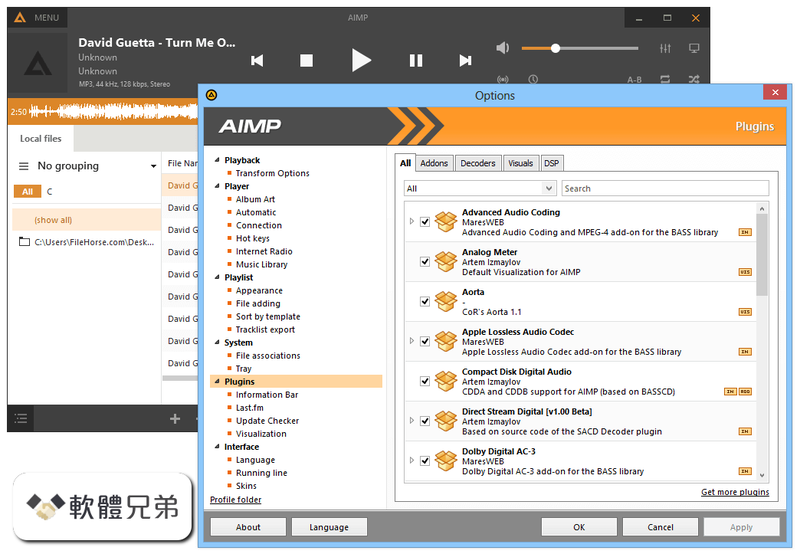 AIMP v3.10, build 1065 (04.07.2012). 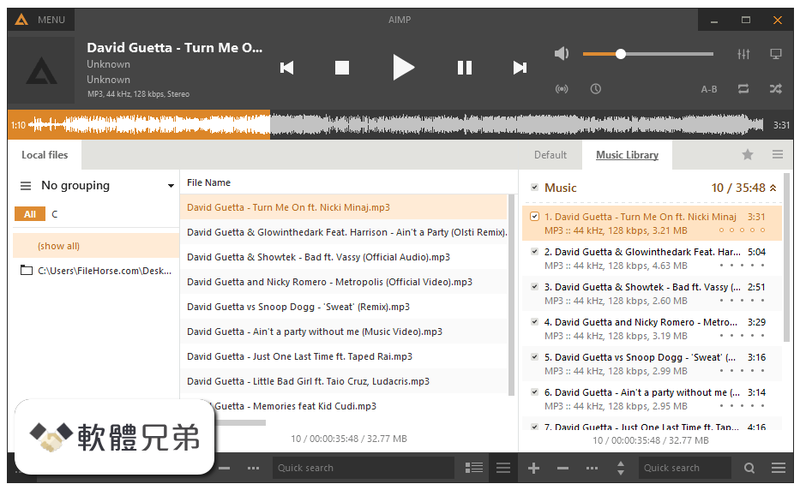 Fixed: incremental search does not work in the bookmarks popup window. 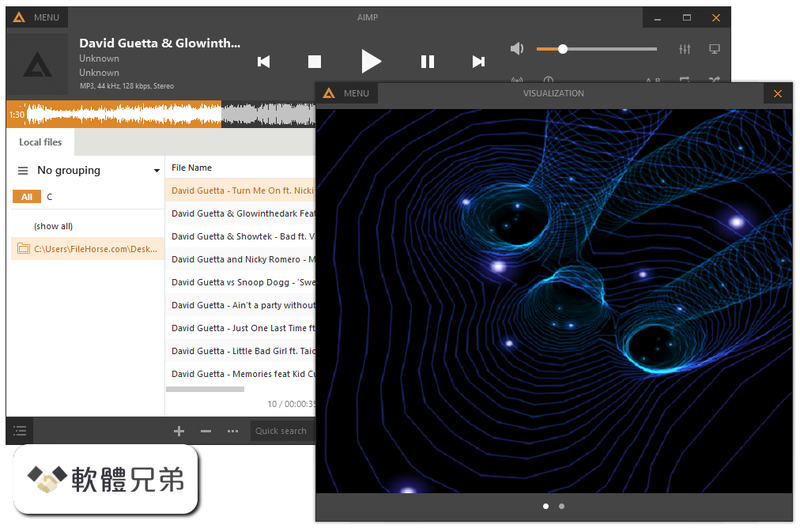 Fixed: small bugs.